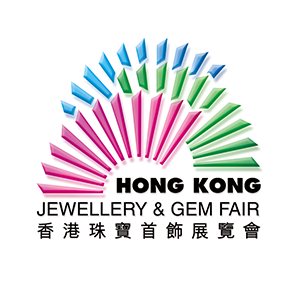 Vaishali Gems is one of the major manufacturers and distributors of polished diamonds and supplies loose polished diamonds to the jewellery trade globally. The manufacturing facilities in Surat in Gujarat are equipped with the latest high-tech machinery. The company’s continued emphasis on state-of-the-art factories, highly skilled personnel operating the very latest technology and implementation of quality control systems has resulted in efficient production. Welcome to VaishaliGems . Established by Mr.Hardas Patoliya at 1987, the company has been committed to produce some of the finest quality of diamonds that symbolizes beauty and brilliance. The diamond trade brings hundreds of thousands of people together from all around the globe. The Vaishali Gems. 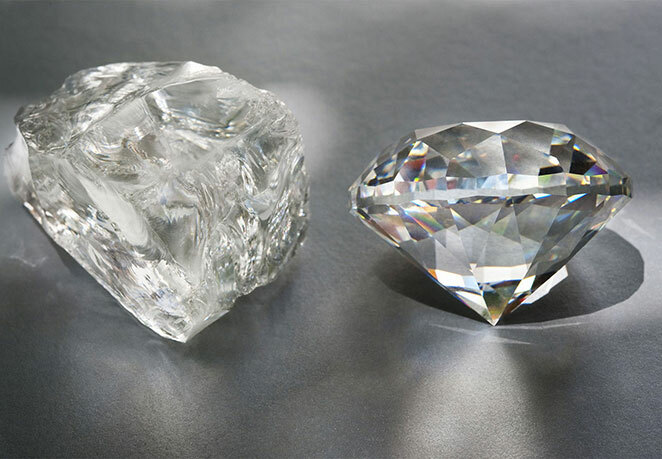 Group is a leading polished diamond supplier headquartered in Mumbai with manufacturing operations centrally located in the world’s largest diamond cutting and polishing centre in Surat, India.